After taking the spring league crown by going undefeated with an amazing 50-6 goal differential, the #7 ranked 04 Boca Jrs advanced to the Cross-Regional semifinal v the Diablo FC NPL team. Playing the #4 ranked MVLA River Plate NPL team for the 4th time in 10 months, Boca prevailed for the first time with a decisive 4-1 win in the quarterfinal match. But after matching Diablo through regulation and exta periods, Boca fell in kicks from the mark on the 8th kick. 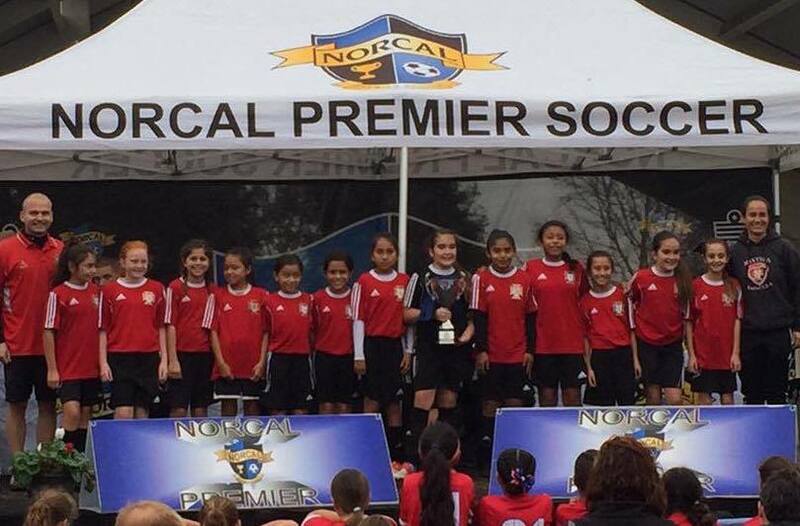 The Reign White 06 girls capped a solid fall season by winning the Norcal Premier Gold 2 state cup title. Finishing the run with 5 straights wins, the girls took home the cup with a thrilling 1-0 win over SF Glens on their home field in Manteca. Congratulations to MFC 04G Real Madrid, as they outscored opponents 12-2 and went undefeated at the Stanford Summer Classic. 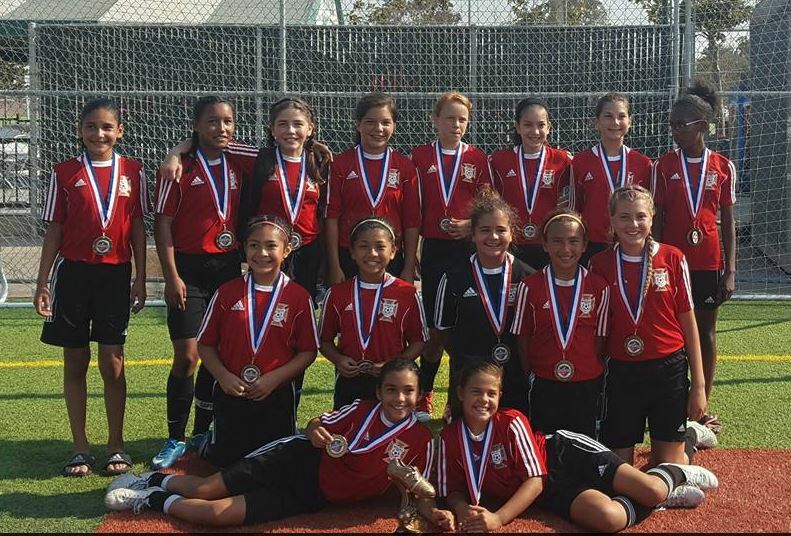 Manteca Flash 02G finished first place in the MFC 2016 Spring Invitational Girls U14 White Bracket. Flash players performed well, conceding only two goals and capping off the weekend with a shutout.